You have been dreaming of this special day your entire life, so let the Bigwood Event Center make your dream come true! We know that there are many decisions to be made ahead such as venue, flowers, decorations and music. We are committed to making the entire process stress-free and enjoyable. Trust our seasoned Sales & Catering professionals to help plan the wedding of your dreams, then let our expert Banquet Staff cater to your every need on your extraordinary day. The Bigwood Event Center can host wedding receptions and social gatherings for up to 600 guests. Our experienced and talented staff will work with you on every detail to make this a truly memorable event. Choose from one of the many hors d’oeuvres and entrees that we have on our banquet menu or we can customize the menu to fit you perfectly. We can provide information and connections to decorators, DJ’s, photographers, bakers and more. Plus, let us accommodate the rehearsal dinner or even bridal shower too. Plan a get together the morning after your reception with a delightful gift opening. Whether you offer a quick breakfast or a full brunch buffet, our staff will help you create a fun finish to your wedding. Country Inn & Suites is the perfect hotel for your guests, since it is connected right to the Bigwood Event Center. 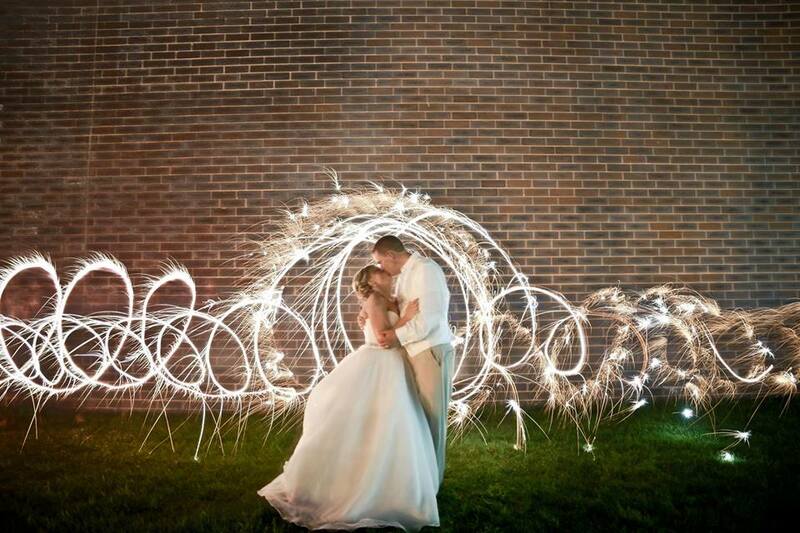 Let us take care of your visitors while they are in town celebrating your big day! We will provide overnight accommodations for those guests who wish to stay just for the night or for the whole weekend. The hotel features an indoor pool, whirlpool, fitness center and on-site Z103 Bar & Grill. The on-site Z103 Bar & Grill is convenient for your guests and has live entertainment most weekends, which makes for an amazing finish to the night!